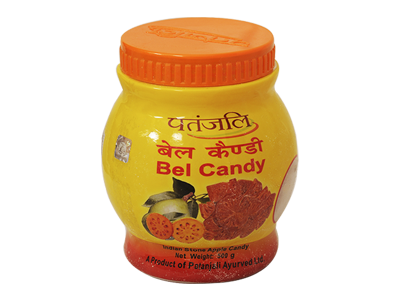 Patanjali Bel Candy is made from high-quality fresh bel fruits which is known for its coolant effects. Bel fruit has great medicinal values. Bel has digestive and carminative properties which help to strengthen the digestive system and regulates bowel movement. It consists of carbohydrates, fats, protein, vitamin C and minerals like iron, phosphorus, carotene and thiamin. Bel cleanses the liver and strengthens liver functions. 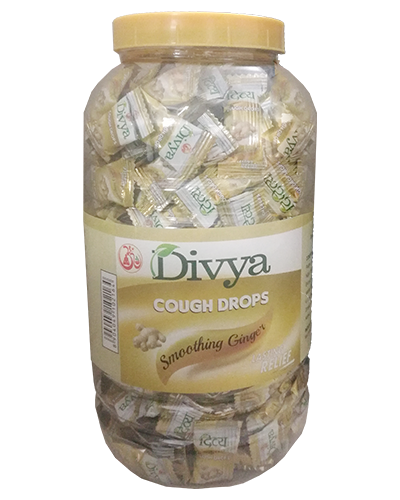 The candy is 100% natural and has no known side effects. 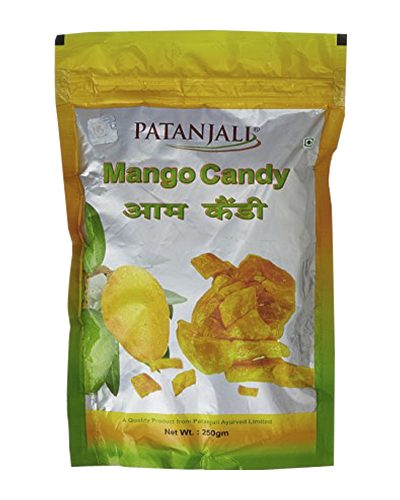 Bel with sugar and glucose with all the health benefits is an ideal treat for everyone. 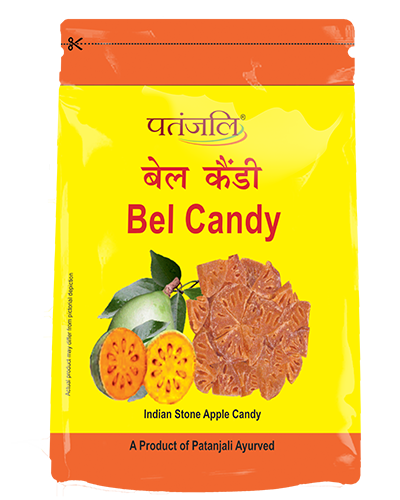 Patanjali Bel Candy is useful in relief from constipation, indigestion, peptic ulcer, piles, respiratory problems, diarrhea, and dysentery. 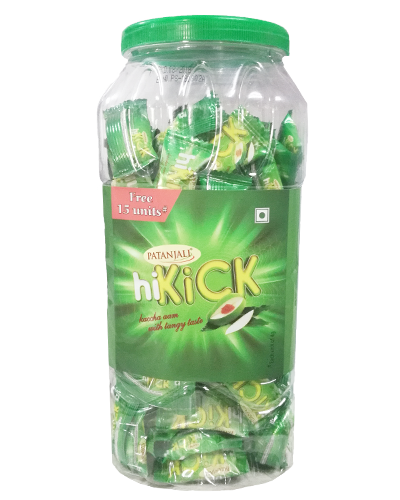 It also boosts the immune system, fights off bacterial and viral infections, reduces inflammatory conditions, prevents cancer, increases milk production for nursing mothers, cures diabetes, improves ocular health, and helps to prevent sexual dysfunctions. 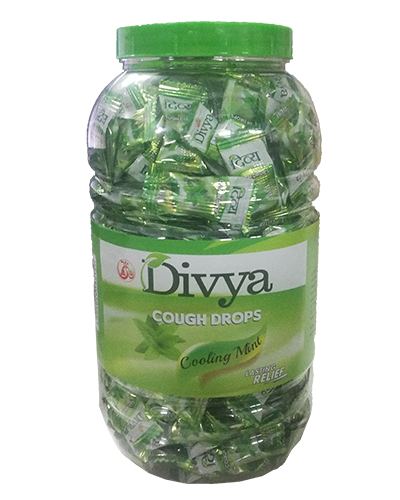 Helps to improve liver function and helpful in jaundice. It is great for digestion because it helps to destroy worms in the intestine and is a good remedy for digestive disorders. It is also recommended as a remedy for chronic dysentery. 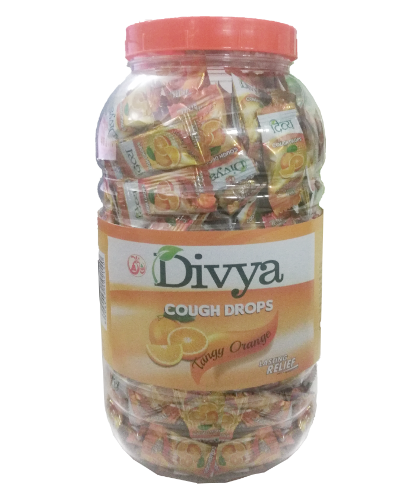 It prevents the development of scurvy, a potentially life-threatening condition. 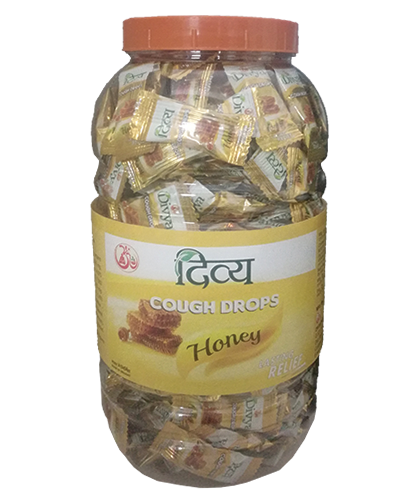 The high level of vitamin C also increases the strength and potency of the immune system, thereby protecting people who consume Patanjali Bel Candy from a variety of microbial and viral infections. 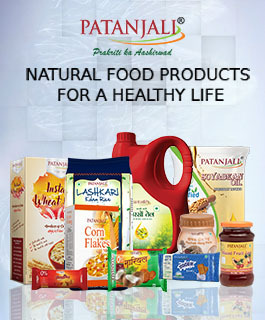 5 to 10 gm twice daily or to be taken under medical supervision. Its a nice product to eat. Only thing is the pieces needs to be smaller in size so that it becomes easy to consume it.